Variety is reporting that Jeremy Renner (Avengers: Endgame) will be reprising his Hawkeye character in a series currently in development at Disney+. The Hawkeye series is the latest limited series in the works at Disney’s upcoming streamer. Other projects include series that will center on Falcon and the Winter Soldier, Loki, Vision, and the Scarlet Witch. The series, which are all expected to run between six to eight episodes, will be produced by Marvel Studios and Kevin Feige. Hawkeye will next be seen in this month’s Avengers: Endgame. 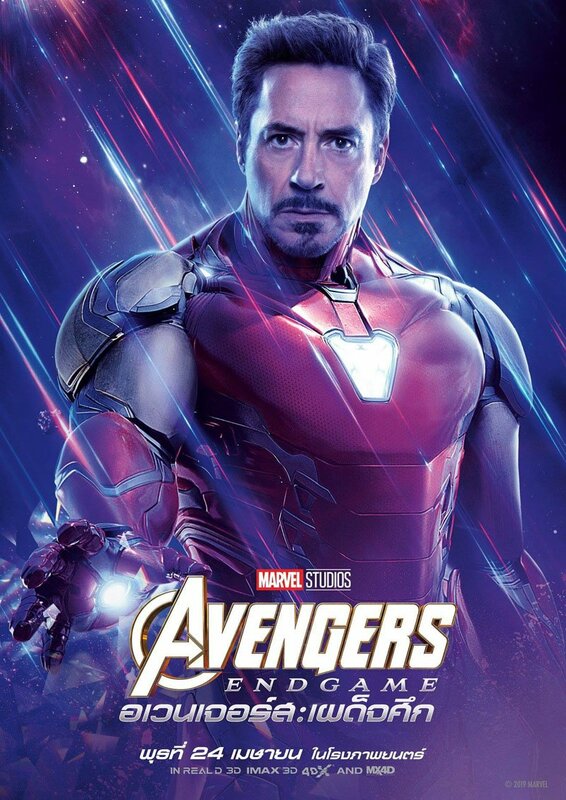 Last year’s Avengers: Infinity War saw the titular superhero team take the fight to Thanos in order to stop his attempt at exterminating half of the universe’s population with the Infinity stones. But it was to no avail, as he was able to successfully collect them all and snap his fingers, wiping out half of all life from existence in a cloud of ash. 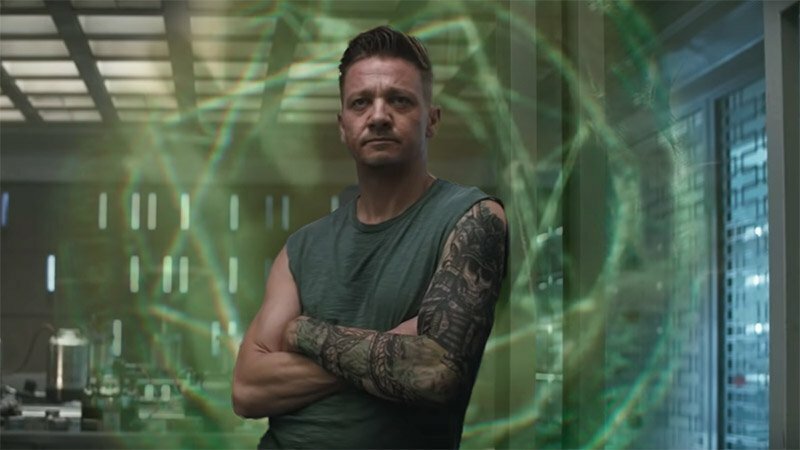 The post Hawkeye Series Starring Jeremy Renner in Development at Disney+ appeared first on ComingSoon.net.